This house (build in 1915), barn (built in 1930), greenhouse (built in 1940) and florist shop / now art studio (built in 1950) is going to be brought back to life! The overgrown greenhouse and backyard in 2017. In October 2018 after the new roof and siding are on the greenhouse. Inside the greenhouse frame built in 1926. Photo 2017 when we purchased property. Insulated and closer to a winter garden every day! The barn falling apart and falling over as is was when we purchased in 2017. Original build approximately 1930. Urban bard painted the original red from 1930. Sanded, primed and painted! Greenhouse not completely finished, but able to make it through the winter. The family of Charles Peterson decided to sell the property that his grandfather built so many years ago and we figured out a way to buy it. So fun seeing the potential we envisioned becoming reality! We’ve already spent tons of time clearing trees, cleaning up weeds, removing decaying wood, painting and cleaning. More work to do! 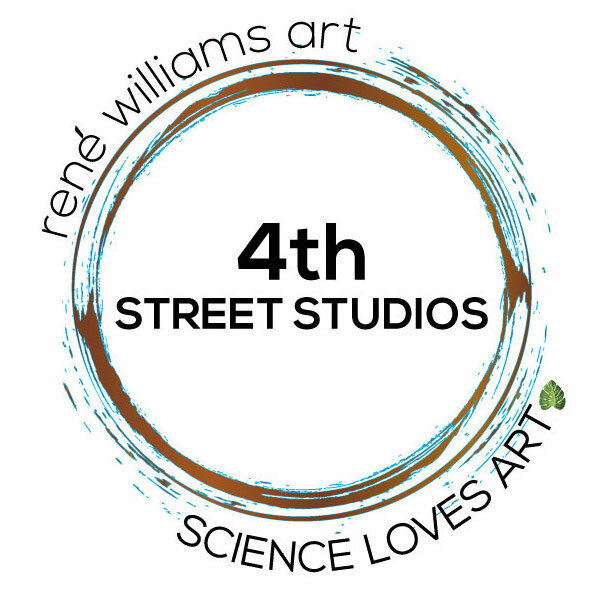 Come visit the studio as we provide more community events. Follow us on FB, Instagram or on this blog for more about our progress. Let us know if you would like to get involved! We are building up collaborators and are enjoying being a part of Downtown Laramie!